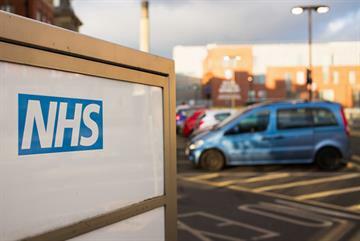 GP practices are continuing to provide services worth many millions of pounds per year for which they receive no funding, a GPonline poll reveals. 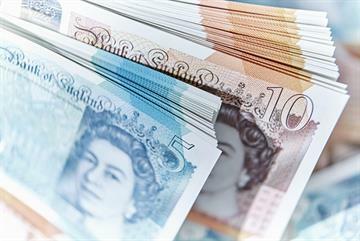 Seven out of 10 GP partners say their practice delivers at least one non-core service for no extra money, the poll of 255 partners found - suggesting that more than 5,000 practices in England may be carrying out unfunded work. 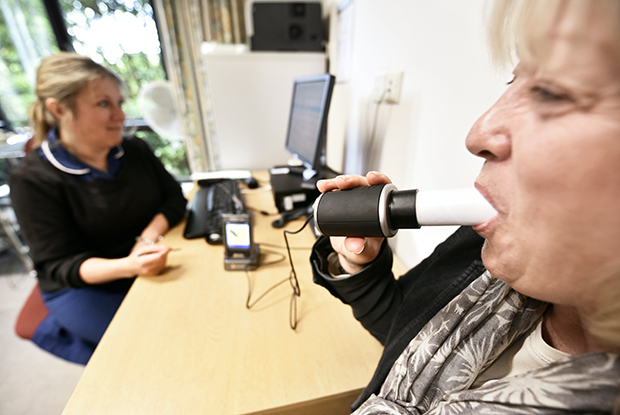 Spirometry is the most common non-core service delivered by GP practices for no extra funding, with 73% of partners highlighting it. 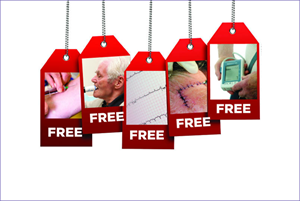 Around two thirds of partners' practices carry out ECG recording, post-operative suture removal and ring pessary insertion unpaid, while more than half deliver phlebotomy, 24-hour ambulatory BP monitoring, gonadorelin analogue treatment and chlamydia screening. All of these services feature on a BMA list of work that is outside the core GMS contract. These are services that practices should be paid an additional fee to provide, and which CCGs in some parts of England have agreed to fund. 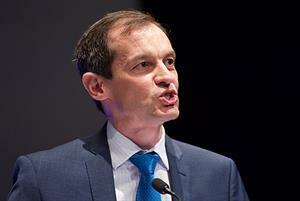 > What is the BMA's advice on dropping unfunded work? 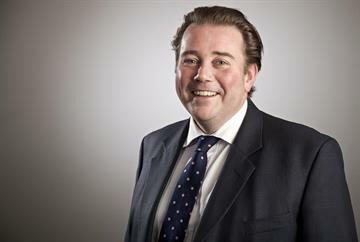 GPC chair Dr Richard Vautrey told GPonline: 'This survey shows how practices are trying to meet the needs of their patients despite the lack of support from their CCGs in commissioning and properly funding services. In a blog published today for GPonline, GPC executive committee member Dr Farah Jameel said it was 'unacceptable' that the majority of practices were carrying out unresourced work. 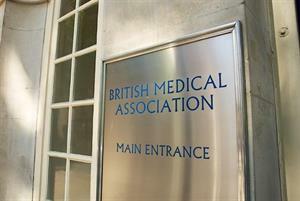 The BMA has been advising practices to 'stick to their contract' for some time to help them avoid burnout and to protect patient safety. 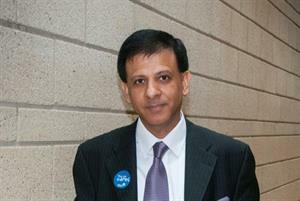 BMA chair Dr Chaand Nagpaul - himself a GP in north London - told GPonline in 2016 that if practices 'give their time away from core duties to provide unfunded care, that is undermining their ability to provide safe care'. However, the proportion of practices that provide unfunded services has changed little since the BMA first published a list of non-core services that practices could drop if they were not paid for. Early in 2015, GPonline reported that around 70% of GP practices were delivering unfunded services, and the services most commonly provided for free are relatively unchanged. In 2015, the medical secretary of Londonwide LMCs estimated that unfunded services could account for as much as 20% of GP workload, with many practices maintaining services simply because they were not available elsewhere for their patients. In the latest poll, almost one in three partners said their practice had dropped some unfunded work over the past year, and 59% said they would consider doing so over the coming year. Some GPs said they were not clear about which services they were allowed to drop - although BMA guidance circulated last year lists 88 services that are outside the GMS core contract. 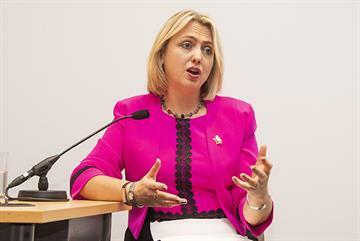 The survey found some disagreement among GPs about what should be considered core work, with one respondent adamant that practices should not expect additional funding for some services on the BMA list of non-core work, such as spirometry, ECG and blood tests. 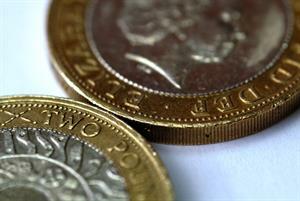 Many GPs described a struggle to reconcile the needs of patients with available funding.One GP said: 'We are here to provide a service to our patients and it should never be about finance over patient care.' But she added that rising pressure made this an increasingly hard line to hold. Others said they had been forced to take a firm line and refuse to carry out unfunded work - pointing out that no other parts of the health service would deliver work for free, while others said in rural areas it was simply impossible to cut services that patients relied on. One GP suggested that the entire model of general practice may need to change to resolve the problem. 'It's too reductionist to say we get paid for this and not for that. 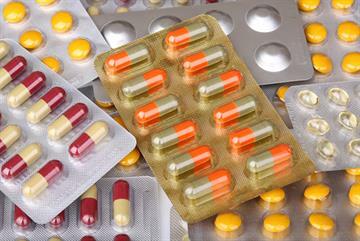 Rationing should be in the public forum with national standards.